Based on interviews with women, these essays about life (and all of its funny, sad and ridiculous aspects) were published in 2014. 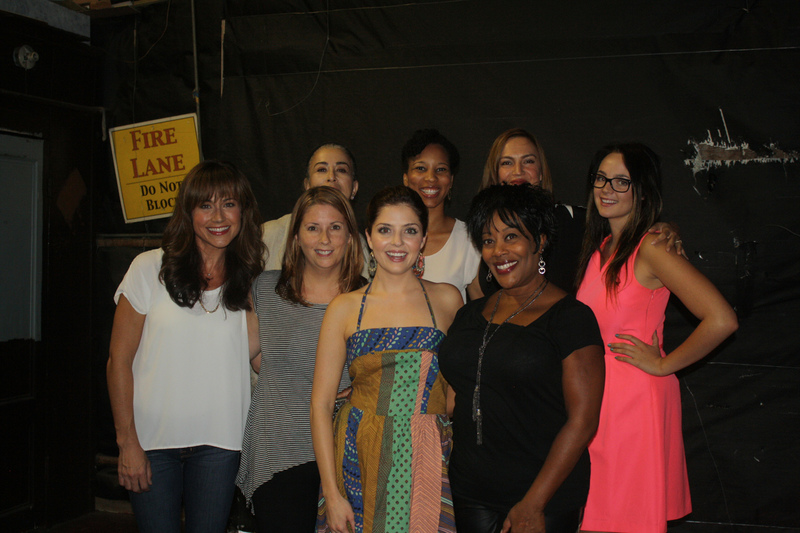 A 10-episode web series starring Lesley Fera, Jen Lilley, Tamara Taylor, Kris Polaha and Patricia Steffy. 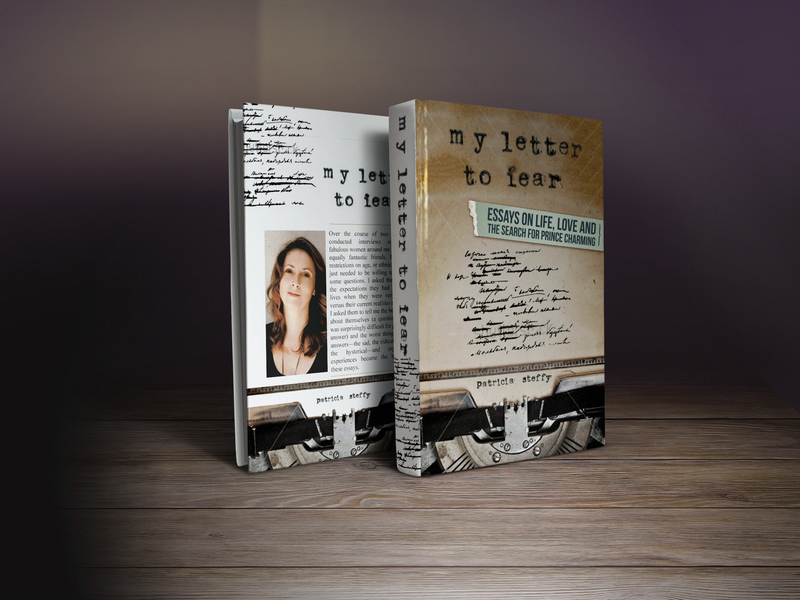 Pieces from "My Letter to Fear" were featured in a one-night only special showcase event on September 20, 2014. A New Interview at Readeropolis! A New Interview at Straight from the Library! An Interview, Clips, Trailer and More at BooksChatter! An Interview and a Guest Post for Your Monday! I did an interview over at Kissing Bandits that was a lot of fun. If you are curious about my defining moment as a writer, my favorite lines and my guilty pleasures, this is the interview for you. You can read it here: https://michelezurloauthor.wordpress.com/2016/12/09/kb-interview-patricia-steffy/#comments My new guest post at The Reading Addict is live now! I had the opportunity to write a guest post over at Book Lover Promo. It started with a question: What Did I Wish I Knew About Being an Author I Didn’t Know Before. As you can imagine, I had a lot to say on the subject. Many lessons were learned during the process, that’s for sure!